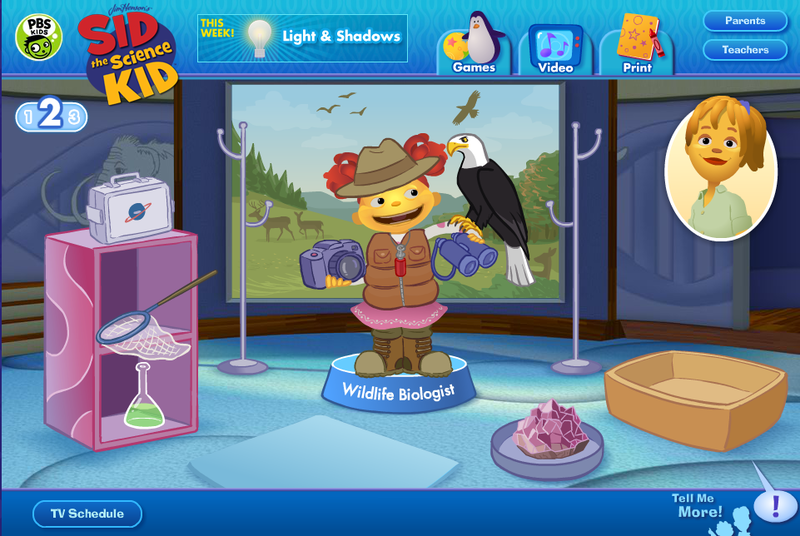 FableVision introduced the scientific world of Sid the Science Kid to the web through an interactive website for preschoolers. 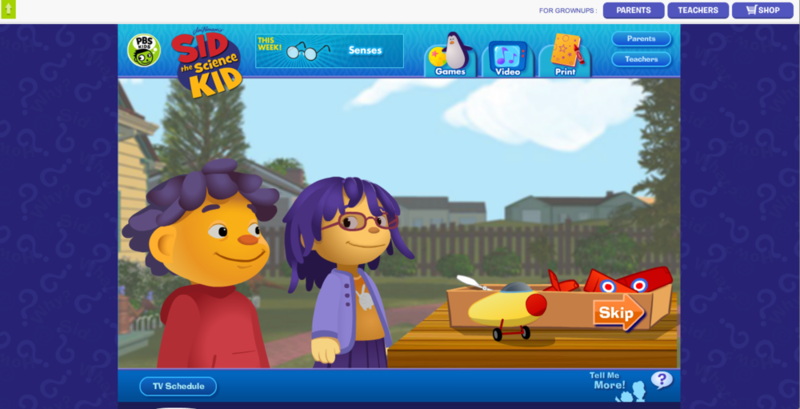 Working with KCET, PBS, and The Jim Henson Company, FableVision designed the Sid the Science Kid website to be an extension of the show, a place where 3-5 year-olds can explore and practice scientific methodology. The site encourages collaborative learning between adults and children by providing interactive teachable moments that extend the learning within each game. 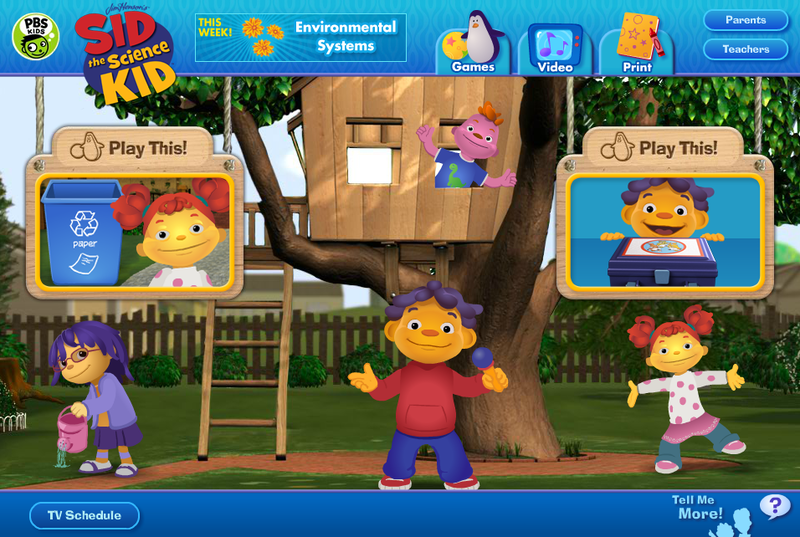 Some of the games featured on the site, including Let’s Fly and Red Light, Green Light, utilize PBS' Game Adaptation System. This allows PBS to update the games' variables themselves so they can track players and see if they're challenged.